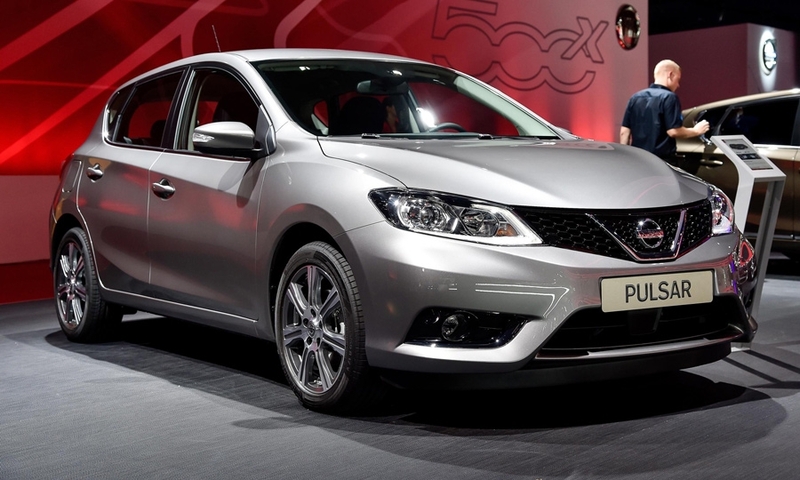 Nissan believes the sizeable rear-seat space of its new Pulsar compact hatchback will be car’s biggest selling point. The automaker says the Pulsar is the same length as its rivals but the car’s 692mm of rear knee room beats the 562mm average for the compact segment and the 589mm average for the midsize segment above. Customers who find the Qashqai too tall or too expensive. Young families trading up to a bigger car and fleet customers likely will be the main buyers. Two engines: a 115-hp 1.2-liter turbocharged gasoline and a 110-hp 1.5-liter diesel. A 190-hp 1.6-liter turbo gasoline will come later. Load space is 385 liters, rising to 1,395 liters with the rear seats folded down. The Pulsar feels safe and secure on the road without being exciting. Its longer wheelbase brings more ride comfort, but with a trade-off against overall driving agility. 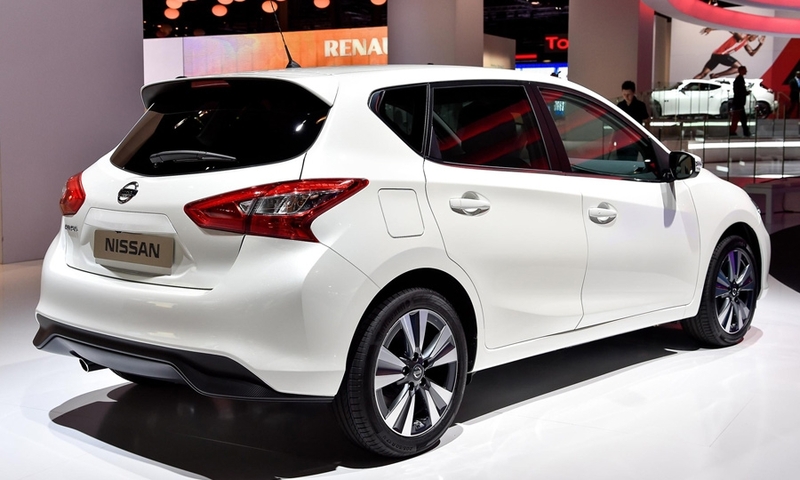 Nissan believes the extra room will attract buyers from its Asian rivals, including the Toyota Auris. The Japan-designed Pulsar will appeal to more conservative buyers looking for a practical car. “It’s a more rational choice that an emotional one,” said Jerry Hardcastle, Nissan’s chief marketability engineer. The Pulsar, which is available only as a five-door, is roomy because it is partly based on the same platform as the China-aimed Tiida. The Tiida’s long wheelbase gave the Pulsar its generous rear legroom but not the driving dynamics demanded by Europeans, so Nissan gave the Pulsar a front suspension setup taken from the Renault-Nissan alliance’s CMF-C/D modular architecture that underpins the new Qashqai compact crossover and the X-Trail SUV. 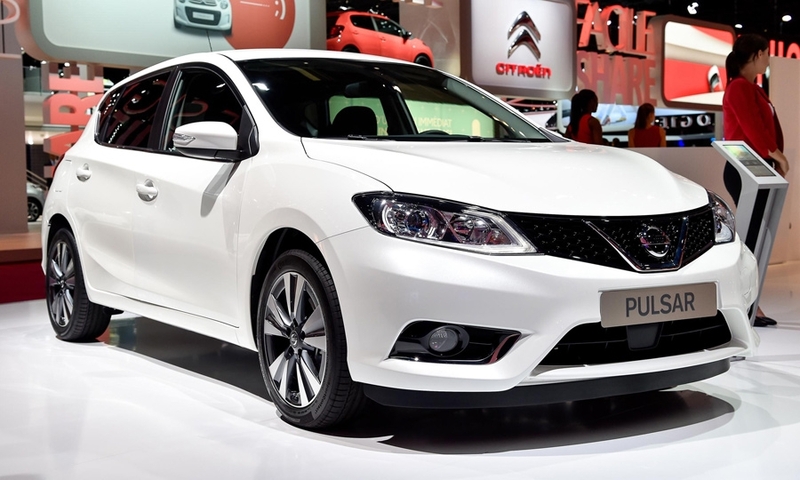 The Pulsar marks Nissan’s return to Europe’s mainstream compact hatchback segment, which it quit in 2006 after the slow-selling Almera was axed in western Europe.